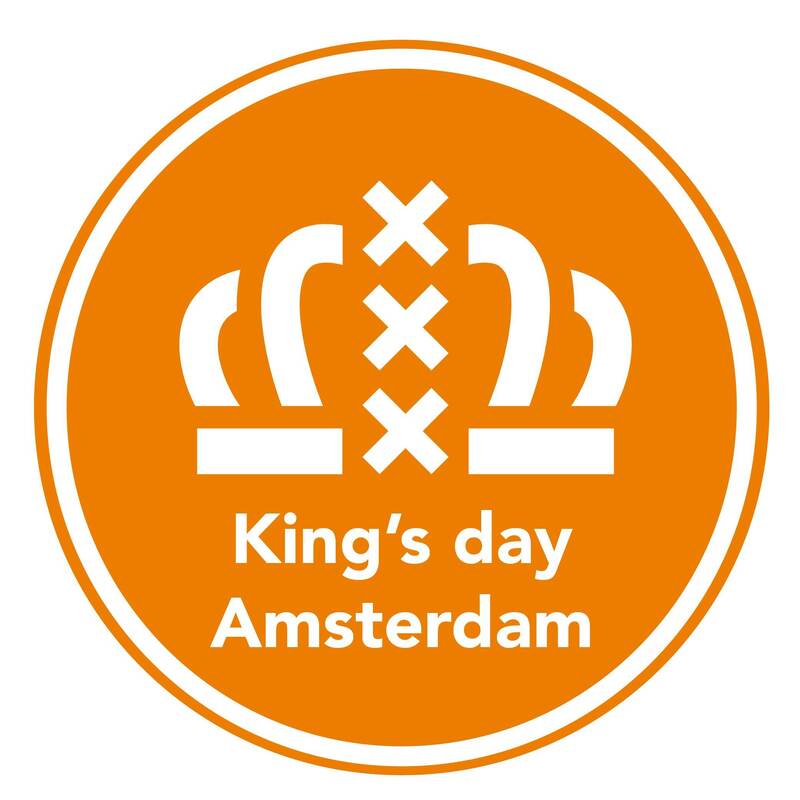 Day of the K sees Waterkant and FISSA by Desperados joining forces to organise a hip-hop-infused King's Day party. The event boasts 12 artists across two stages, so there are plenty of good times to be had (or gezellig, as the Dutch would say). The party starts on 27 April 2017.